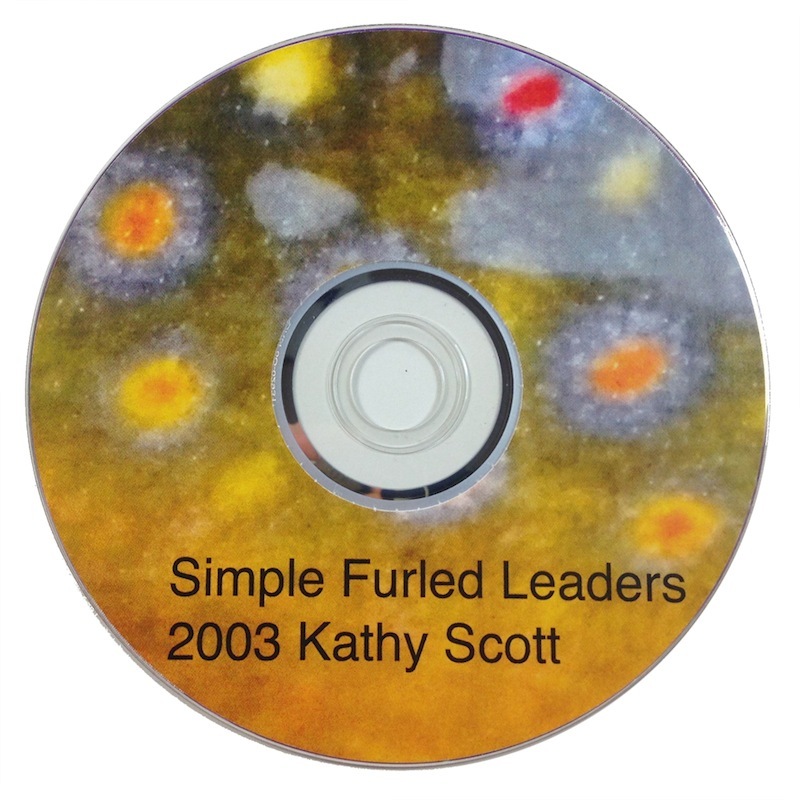 Simple Furled Leaders is a DVD and 2 page information sheet on making your own furled leaders. Filmed on location in Maine and Montana, Kathy Scott narrates and demonstrates her technique for making two strand furled leaders. A materials list and instructions to make a furling board are included. The video and audio are high quality, making it easy to follow along. The DVD will play on set-top DVD players and most computers (older PCs sometimes have difficulty playing DVDs). Approximately 23 minutes long. Simple Furled Leaders is self-published by Kathy and we're delighted to offer it to our customers! James Castwell at Fly Anglers Online reviewed Simple Furled Leaders DVD. He gave it a "tip of the old fishing hat". Reel Lines Press is the publishing division of The Eclectic Angler. All prices are USD. Copyright © 2013 Reel Lines Press.